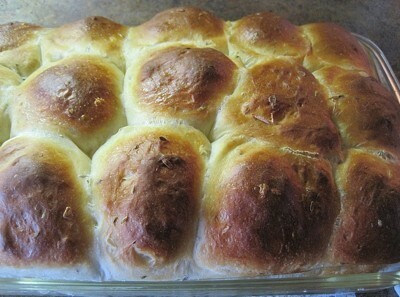 These tasty rolls get their unique flavor from a combination of cottage cheese and dill seed. Additional ingredients may be added for an interesting variation. This page contains dilly bread recipes. I like the taste of this so much with the dill, and it always rises so nice. You can make this the usual way or using a bread maker, which is what I do. I put the bread maker on the "dough" cycle and when that is done, take it out and shape it anyway I want to. If using a bread maker, place ingredients in according to the directions of your bread maker. Mine says to put all liquids in first, then the dry ingredients with the yeast last. 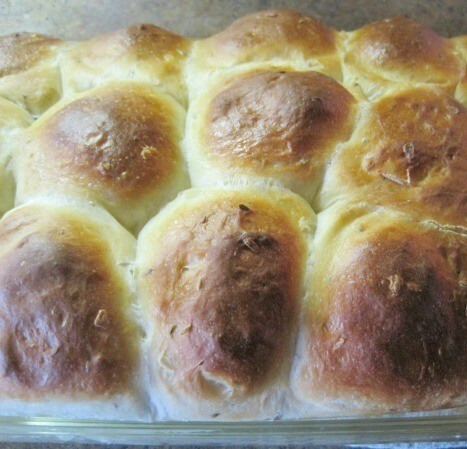 When that is done, shape into rolls. I find this method so much faster and easier and tastes just as good. If making by hand, mix the yeast in with the warm water and incorporate the rest of the ingredients in with that. You will have to knead for about 5 minutes or if you have a mixer with a dough hook, you can knead it in that. Let rise, then shape into rolls. Bake at 350 degrees F. The time may vary, depending on what size pan you use. You can also make a loaf out of it. Source: This original recipe came from the Jim Lloyd cookbook, who had a show on recipes on the radio. I tweaked it some, but it is basically the same recipe. Dissolve yeast in water. Add cottage cheese and other ingredients. Work in flour to make a soft dough. Let rise 1 hour. Place dough in 2 bread pans. Let rise again. Then bake in 350 degree F. oven until nice and brown. After taking out of oven, brush with melted butter. Soften yeast with warm water. Allow to cool. Add the remaining ingredients and stir well. Stir in flour. Allow to rise until double in bulk. Punch down and allow to rise again. Form rolls and allow them to rise. Bake 20 minutes at 350 degrees F.
This page contains cheddar dill bread recipes. 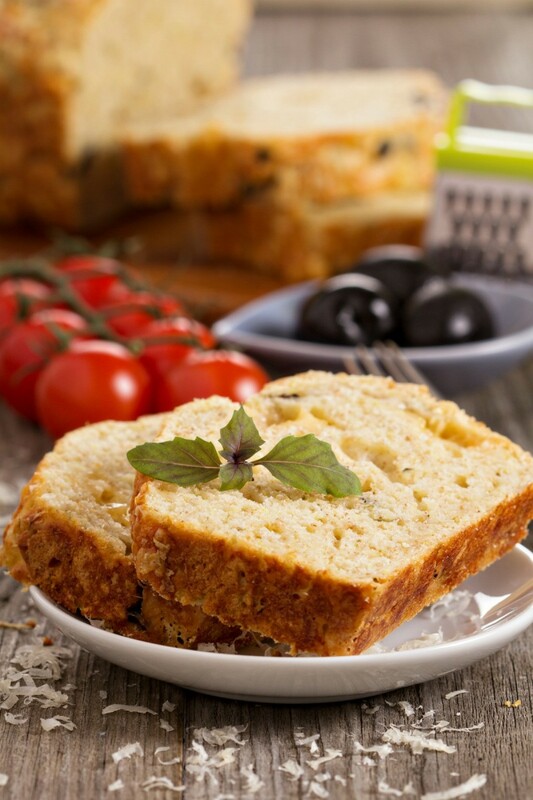 make a delicious savory quick bread to serve with soup or salad.